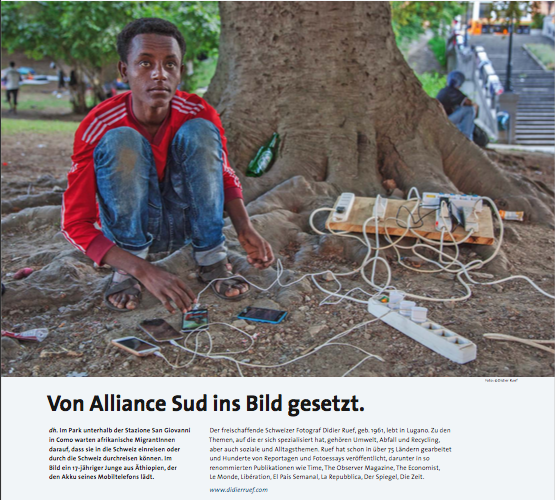 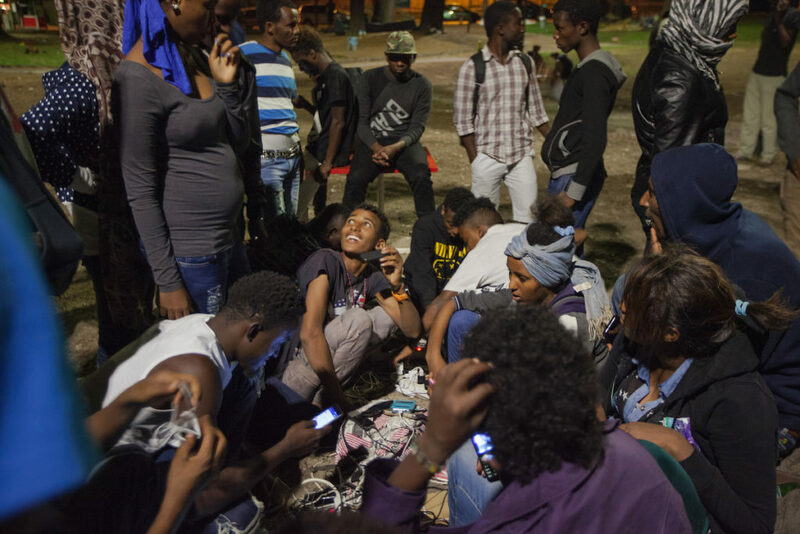 On the autumn issue (Herbst, 2016) of Global+Alliance Sud, you can look at my picture on African migrants in Como, Italy. 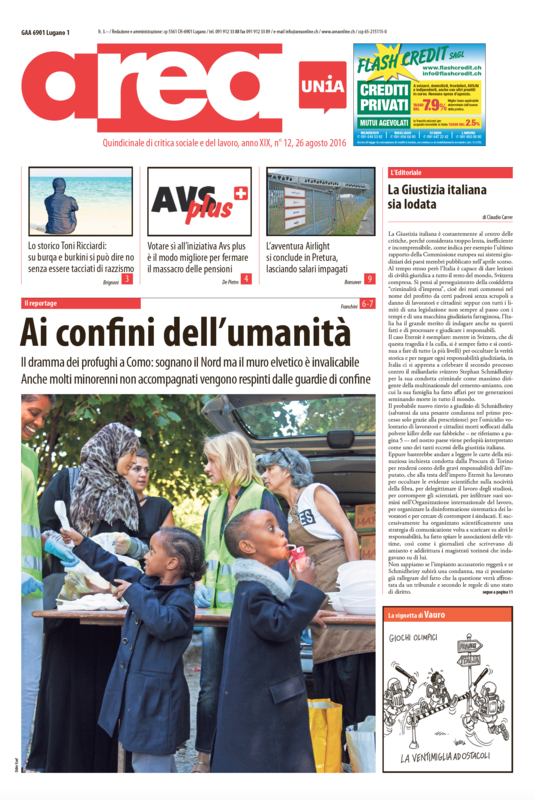 You can see the pdf of Global+ Alliance Sud. 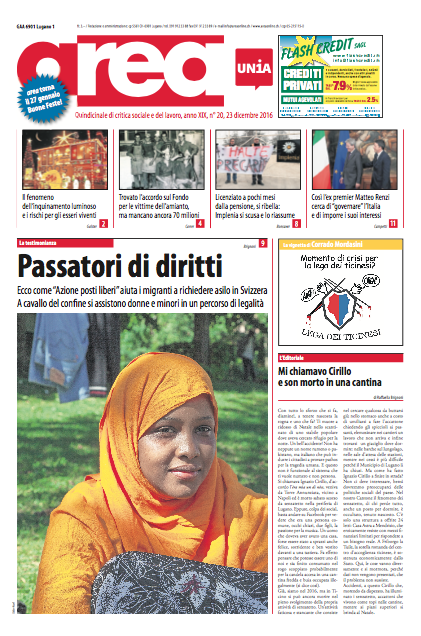 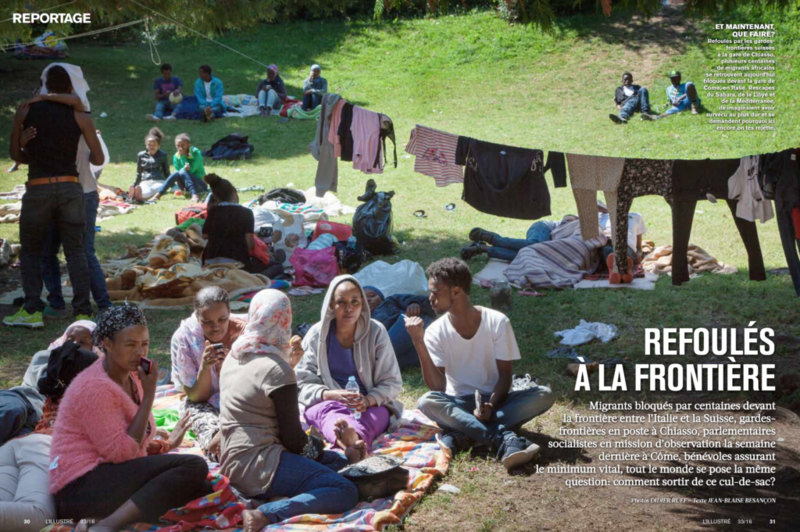 On the latest issue (August 17th, 2016) of L’illustré, you can look at six pages on African migrants in Como.